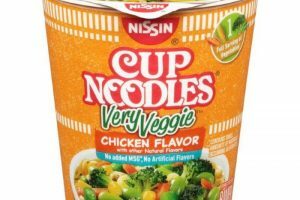 Use Your Smartphone to Score Nissin Cup Noodles Very Veggie Moneymaker! 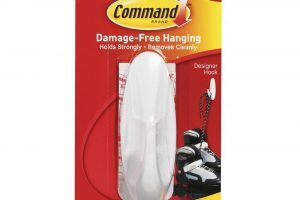 Score Command Hooks FREE This Week!!! 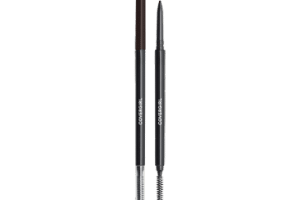 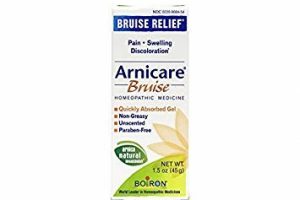 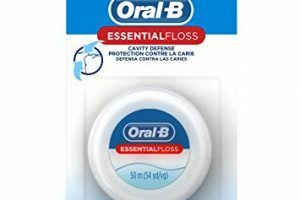 Boiron Arnicare Bruise Gel Moneymaker Starting 4/7! 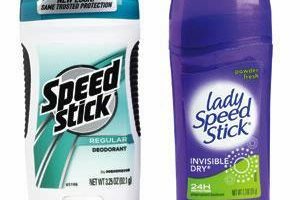 Starting 4/7 Score Speed Stick or Lady Speed Stick Deodorant for FREE! 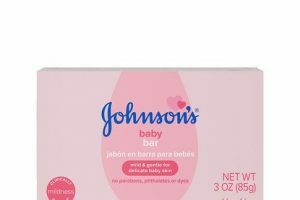 Johnson’s Baby Bar Soap Moneymaker!! 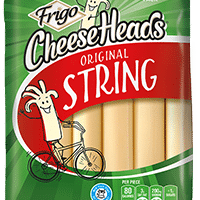 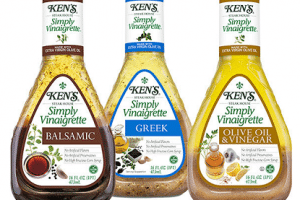 Ken’s Salad Dressing Only $0.25!